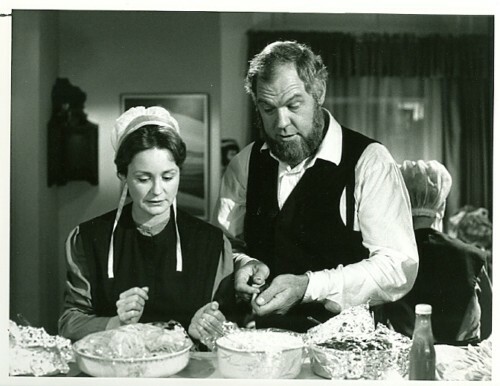 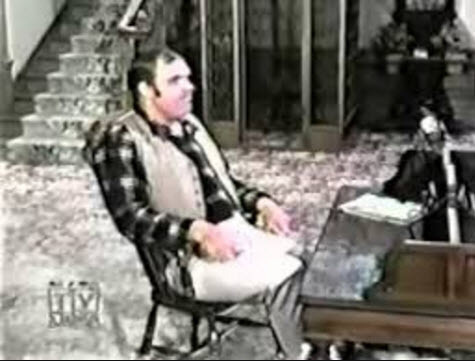 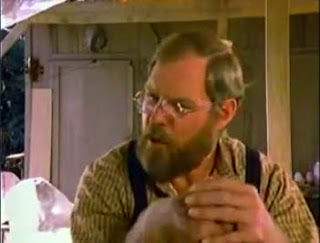 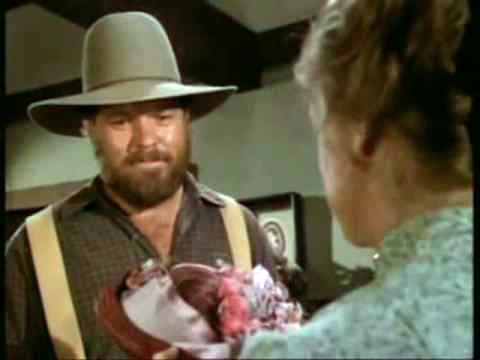 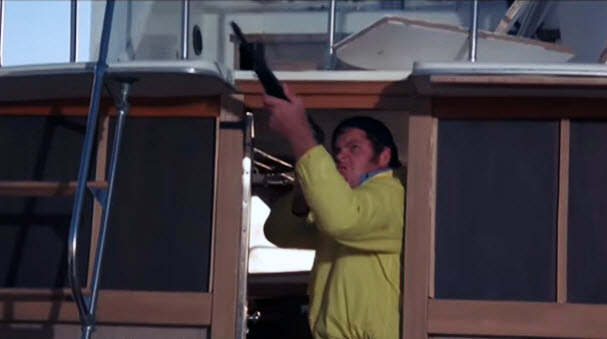 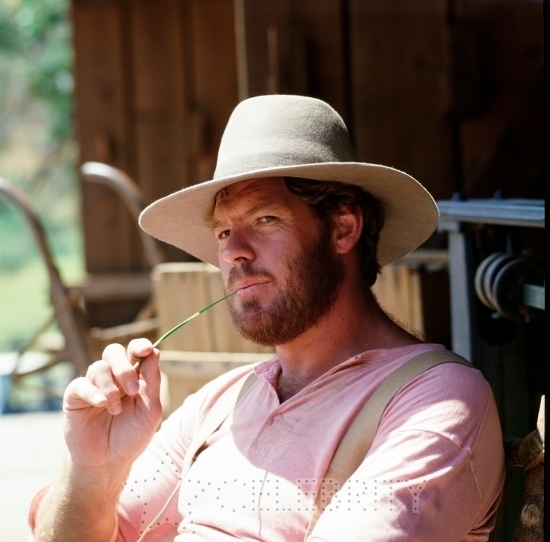 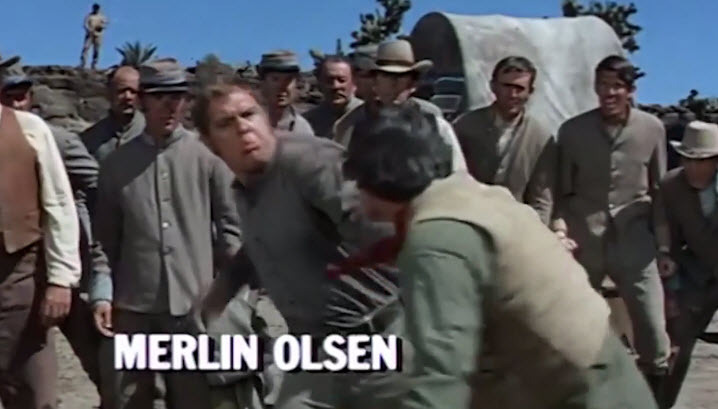 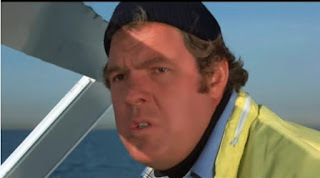 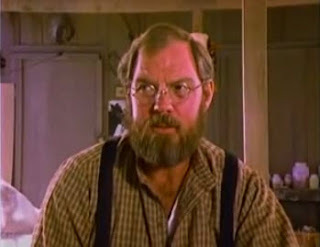 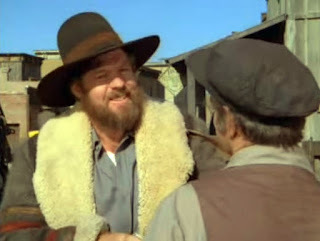 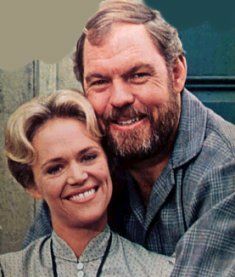 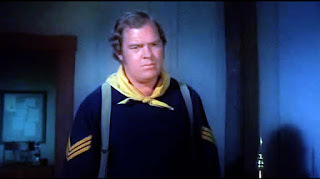 Another of the most successful football players turned actors is Merlin Olsen of the L.A. Rams. Again, his beginning were humble but he rose to the top level of the television world starring in a couple popular television series. 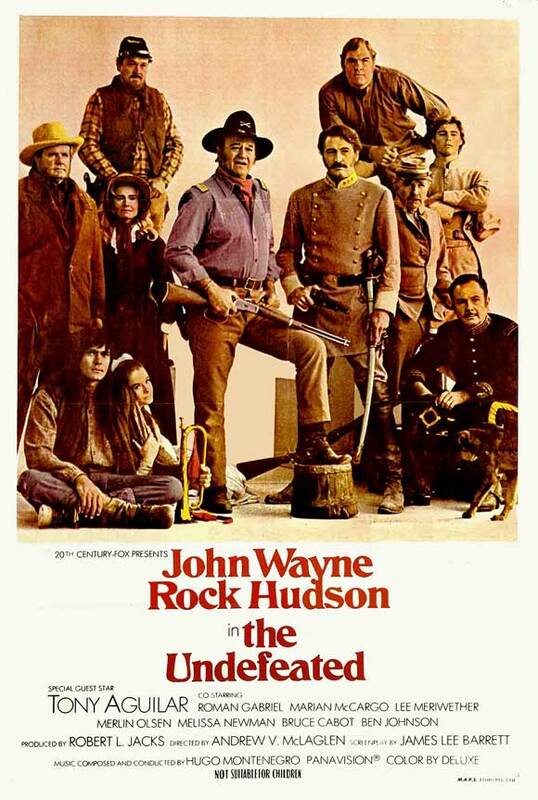 He began acting in The Undefeated as Little George, a strong but kind former Confederate soldier who like playing with children rather than fighting. 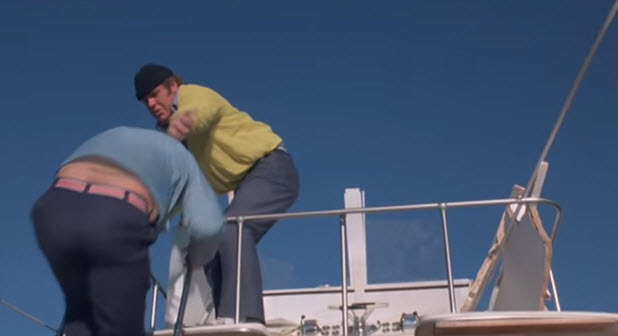 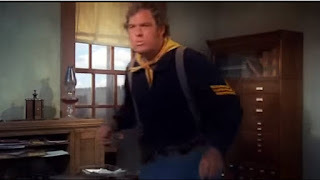 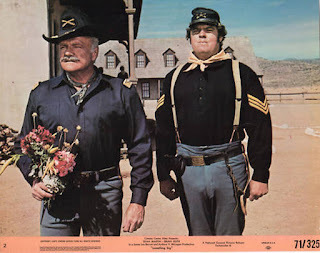 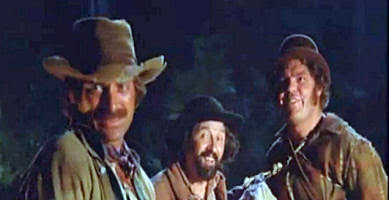 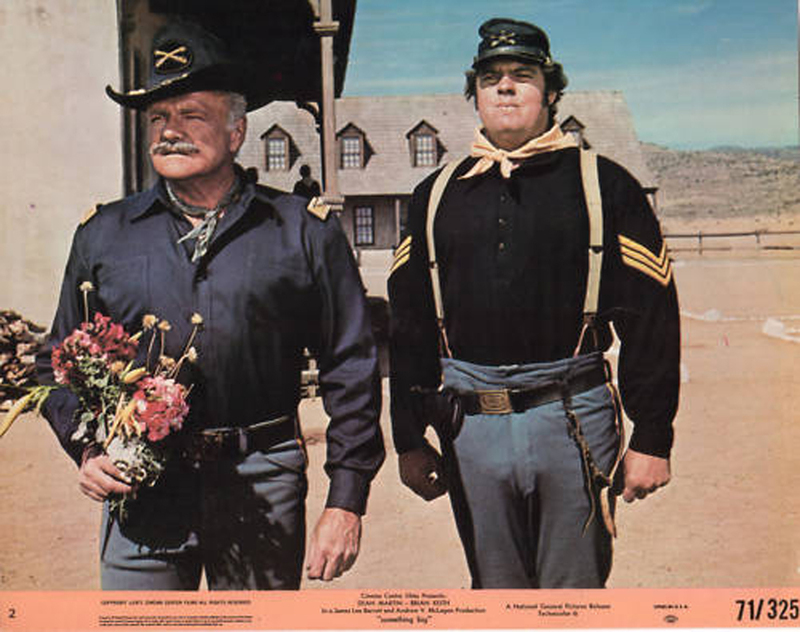 The 6'5" Olsen had lifts put in his boots to make him a towering 6'7" in the John Wayne-Rock Hudson film. 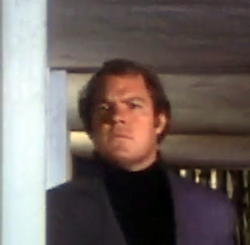 His third role was in 1971 in One More Train to Rob. 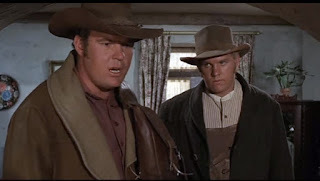 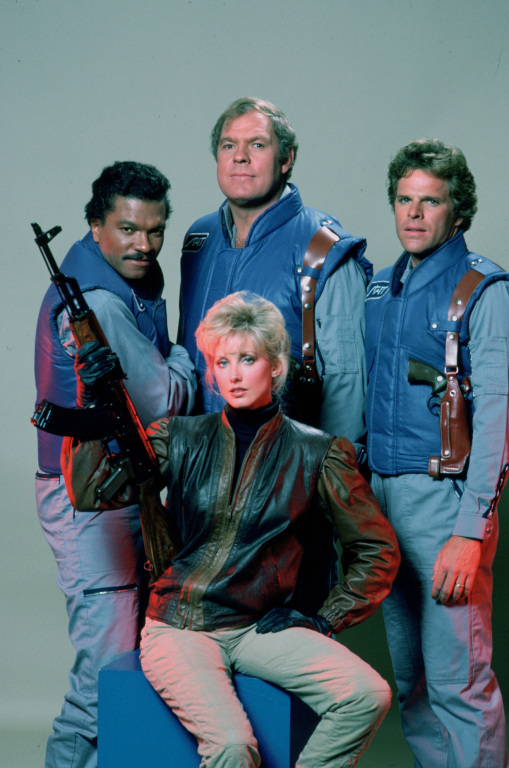 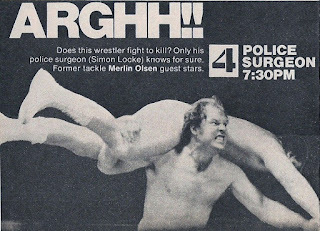 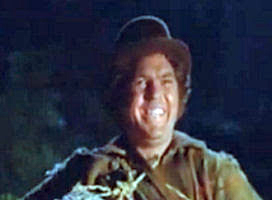 He played Eli Jones and his younger brother Phil Olsen also playing in film, doing their own stunts. The younger Olsen played Eli Jones's younger brother. And then starred in his own series Father Murphy.